If you’ve been looking into authorhood at all, you’ve probably run across the mention of an ‘email list’ before. Maybe you’ve even tried sorting through massive articles on the benefits of an email list, how to start one, or found links to email list software without any other clues. Needless to say, email lists are complicated. They can even be a little bit overwhelming when you’re trying to start one. Over the last year, I’ve grown my email list by 1500%. Yes, that’s one thousand five hundred! That was after a year and a half of not knowing how the heck to use my email list, how to grow it, and how to build a readership. But once I figured it out, my list’s growth exploded. 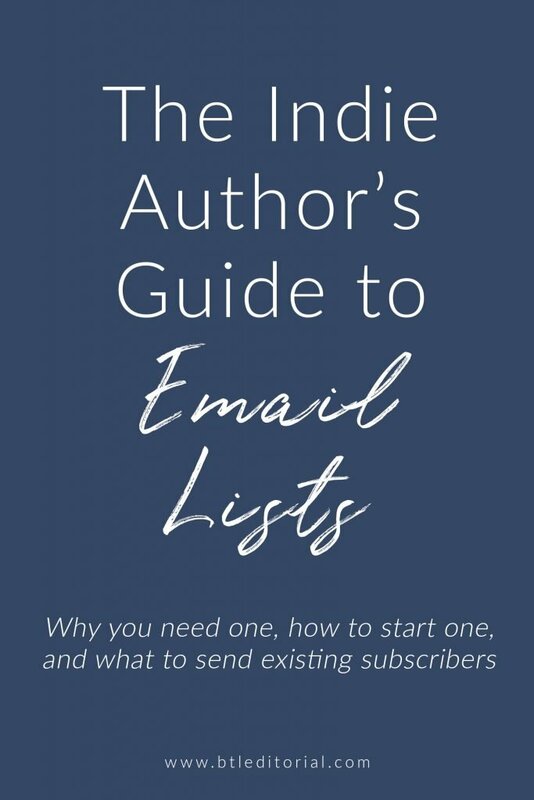 What are the basics you need to know about building an email list as an author? Well, let’s get started. An email list is a direct line to your followers that you own. Social media algorithms are constantly changing and shifting, making it difficult to reach your audience without posting at just the right time of day, on a certain schedule, or paying to boost your posts in their newsfeed. While social media is still important, an email list doesn’t change. Emails are emails, and as long as you have their valid email address that they check, your followers are way more likely to see your emails! This is important not only for marketing your books and products but staying engaged with your audience and knowing what they’re into at any given time. If you haven’t started an email list yet, don’t worry. There are plenty of easy-to-use services out there that make growing and managing your email list super easy. I personally use ConvertKit for my email system. It’s $20 per month for under 1,000 subscribers and it scales up after that first benchmark. That might sound expensive, but as a business owner offering more than just books, I love the additional functionality ConvertKit offers me. Don’t worry about having to shell out money every month, though. Many services offer free plans with either limited functionality or a subscriber cap before fees kick in. MailChimp is a popular option. That means you can get a jump on building your list before you have to factor it into your marketing budget. Want more free resources? 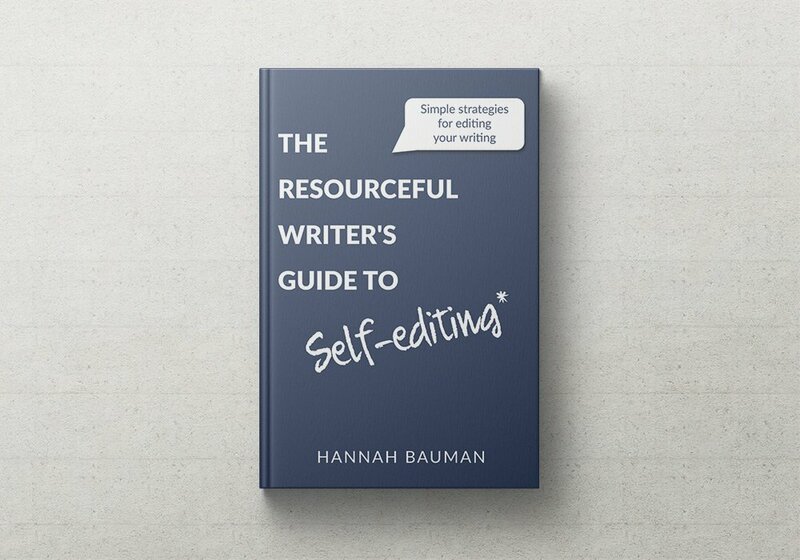 Check out this blog post and grab your guide to 19 of the best free resources for writers! Email is a little different than social media. On social media, people follow you because they think you post funny Tweets or nice pictures on Instagram. Email is more personal, and many readers are reluctant to give out their email because it means potentially more spam or crap filling up their inbox. I don’t blame them, there’s a lot of junk and too many marketing emails sent out these days. 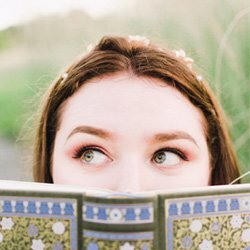 As a fiction author, you can offer a free short story or some other fiction content after they subscribe. As a nonfiction author, you can offer free essays for subscribers. If you’re a poet, offer a free, short collection of poems. In other words, give them something they see as valuable. These are typically called content upgrades and lead magnets in the online marketing community. And a little goes a long way, so you don’t have to offer anything like a free novel. As long as it’s interesting and easy for them to access once they subscribe, it will grab the right readers’ attention. 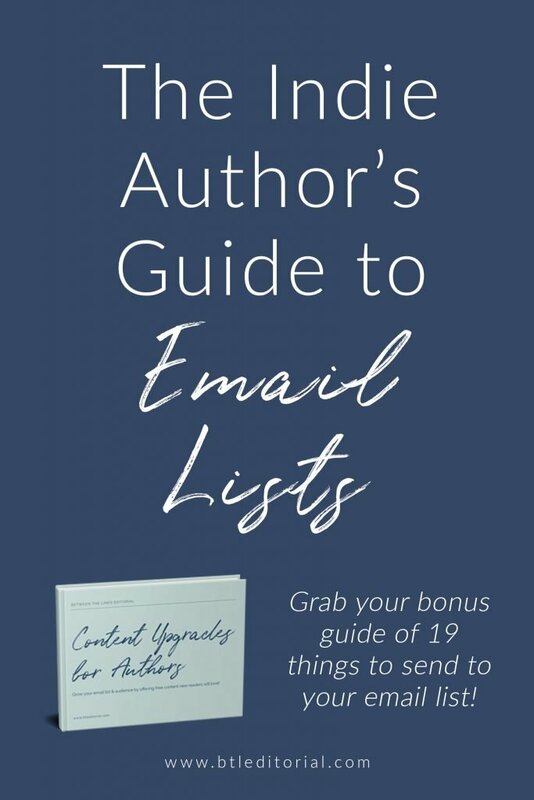 And if you’re looking for even more content upgrades you can use to attract email subscribers, sign up below to get my full list of 16 ideas! There’s even a bonus included with ideas of what content to send your readers once they have subscribed! Once you build a list, what do you do with it? Your goal is probably to convert those subscribers into an audience for your books and content. Once you have people subscribing to your list, it’s imperative that you interact with them and send them emails regularly. But don’t send them TOO much. Once a week, every other week or once a month are good benchmarks for emails. Trust me: you can over-email your list,and then people will unsubscribe. Don’t flood inboxes. 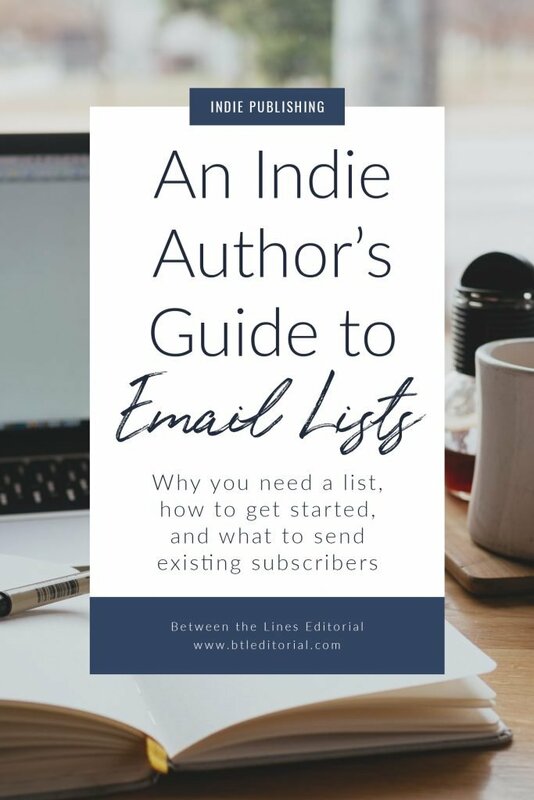 As for what to send to your subscribers, you can send updates about your publications, any interviews you do, links to blog posts, special sales on your books, calls for beta readers, etc. 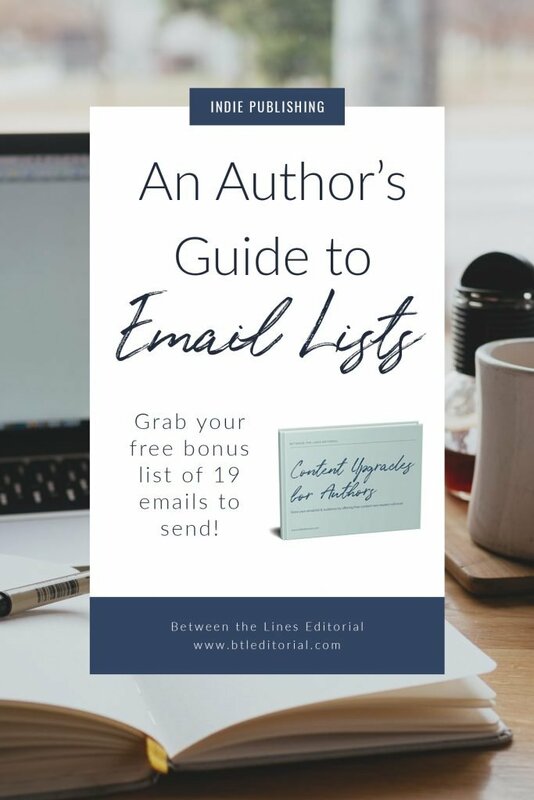 As long as they receive consistent content that’s related to your books and blog, you’ll be on your way to nurturing your email list. 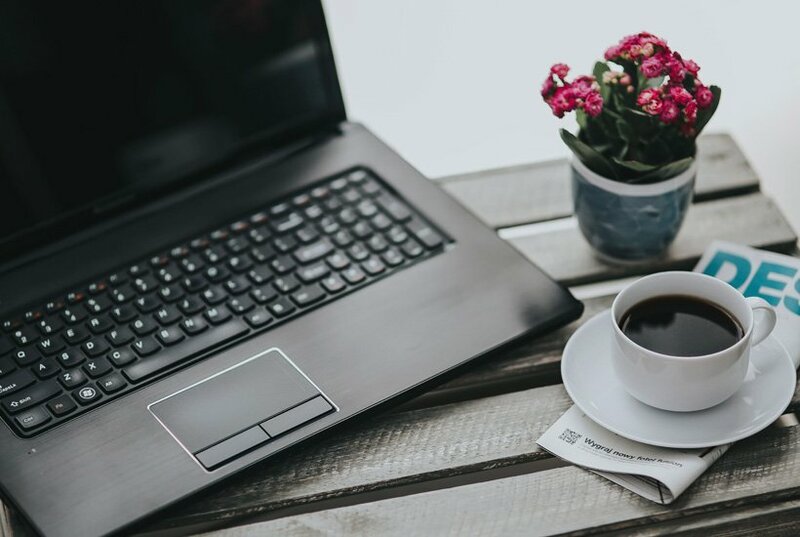 Now that you know why you need an email list and what to do with it once you’ve started one, your next step is to actually stay on track and send your list content! If you haven’t grabbed it yet, don’t forget to grab your free content upgrade + email content list. Questions? Leave a comment or email me at hannah@btleditorial.com!